As we age, we are more prone to having degenerative diseases. The food we ate and the way we lived in our youth determines more of how we are when we are over fifty. One of the chronic diseases that afflict the elderly is Parkinson’s disease. Parkinson’s Disease is a disorder that affects the nervous system and the way the brain sends signals for motion and movement. It affects people from age fifty onwards. It is not immediately spotted because it is a progressive disorder. Sometimes someone who unknowingly has it will start with feeling stiffness and slowness in their movements, while others have shaking hands. Shaking in the upper and lower limbs like the fingers. It happens mostly when the hands are at rest. Having tense and rigid muscles that cause pain in movements. Bad posture and balance. A characteristic of Parkinson’s disease is the progressive loss of control over our locomotive aspect. Slurred speech. The vocal muscles are also affected and this makes the patient talk too slowly or too quickly. Inability to properly write. With the impairment of muscle management, the patient will no longer be able to write properly. Most patients will not be able to notice the symptoms and will rule them out as simple degeneration that comes with age. Like plenty of other disorders, the cause of Parkinson’s Disease is unknown, but there are some factors that play a role in leading to having the disease that includes hereditary, genetic mutations, and some environmental triggers like toxins. Those afflicted with Parkinson’s may have a family member somewhere in their family tree who had it too. Who is more prone to Parkinson’s Disease? The risk of having the disease increases as you age. It usually develops around the age fifty and over. Males are also more prone to having it than women. Those who are exposed to a lot of toxins in their environment or home have a higher risk of getting it. As mentioned, there is no absolute cure for this disease, but there are some treatments and medication that help ease pain and get the patient in a better state. Some patients go through Physical and Occupational Therapy for a better guidance into their muscle movement. They also seek help from Speech therapists to help with speech and swallowing food. If you are looking for medical supplies to aide your elderly loved one, St. Mary Pharmacy offers cost-friendly supplies. 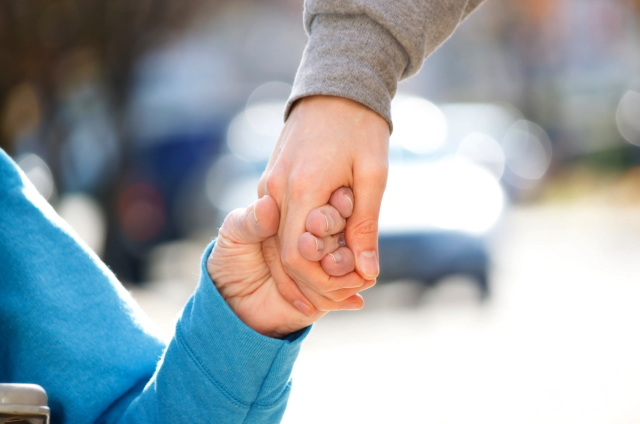 For patients with Parkinson’s Disease, support is greatly needed. We have Grab Bars, Adjustable Positioning Wheel Chair Support, Bathtub Transfer Benches, Bedding Protection, Walkers, and Geriatric Wheelchairs. St. Mary Pharmacy is a Pharmacy in Palm Harbor that offers only affordable medicines and medical supplies. Our unique pharmacy can compound your medicine to make it more effective at combating diseases. Talk to us today and get your medical needs delivered right to your doorstep! Our phone number is 727-773-9000. Life is too short to waste–don’t wait before your loved one’s disease worsens. This entry was posted in Pharmacy Services and tagged Chronic Disease, Parkinson’s Disease, Treatment and Medication. Bookmark the permalink.